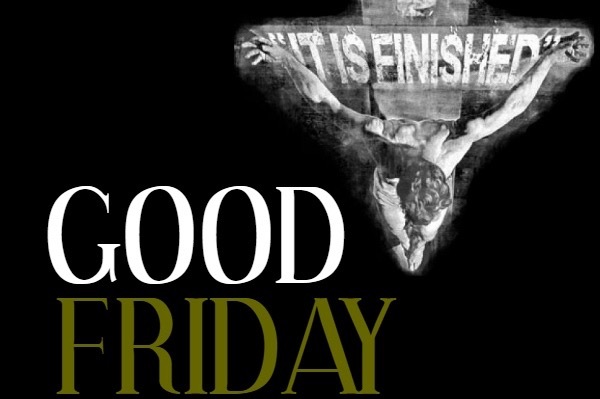 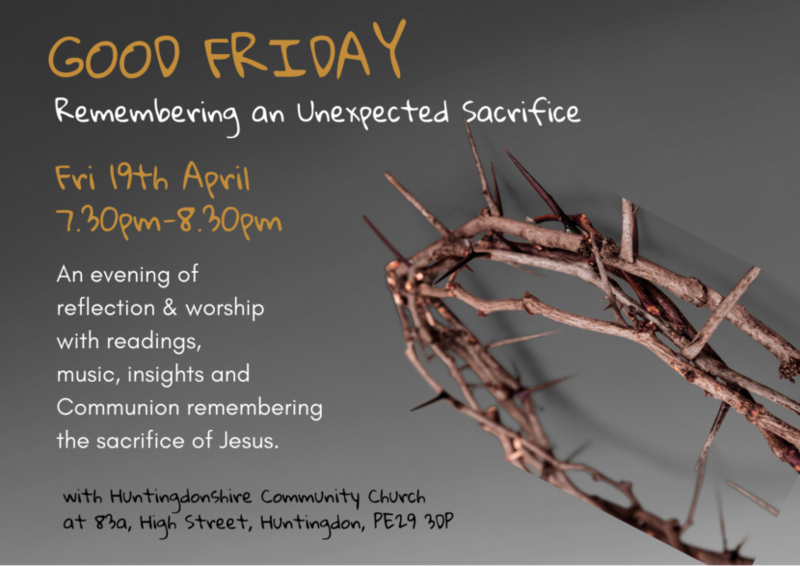 We welcome you to join us at HCC for an evening of reflection and worship with readings, music, insights and Communion to remember the sacrifice of Jesus on Good Friday evening from 7.30 – 8.30pm. 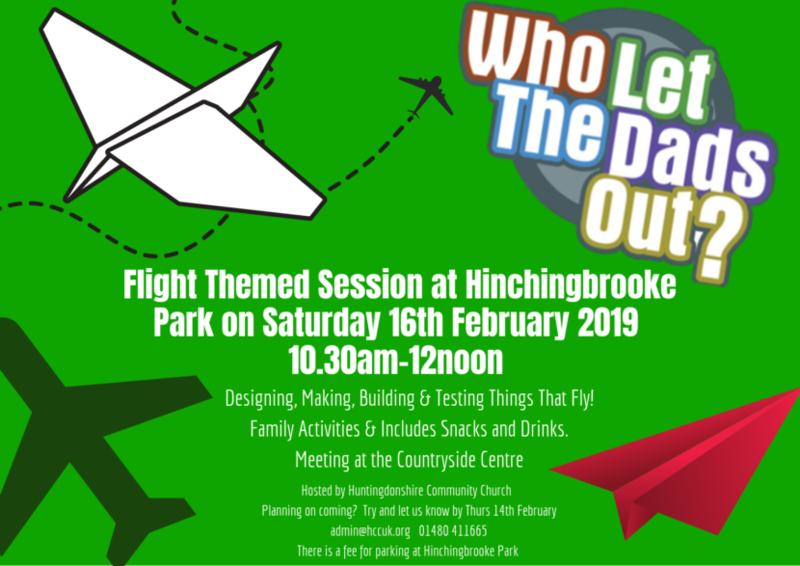 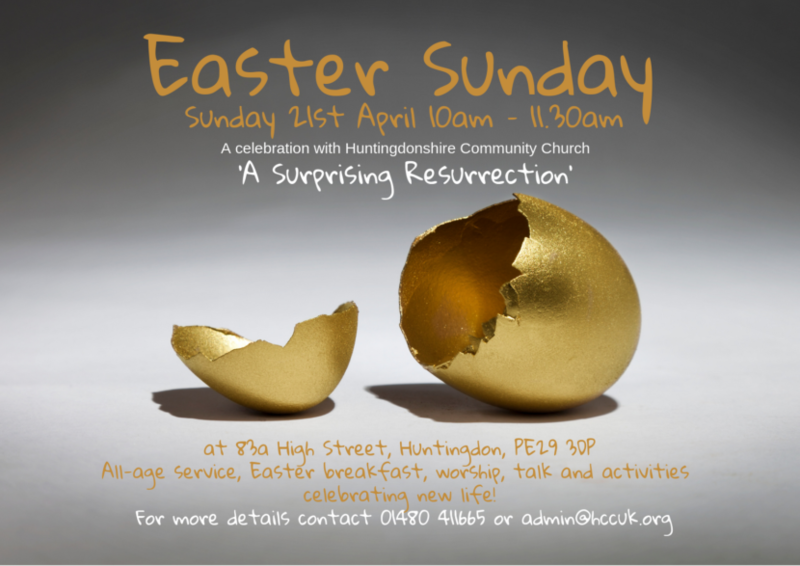 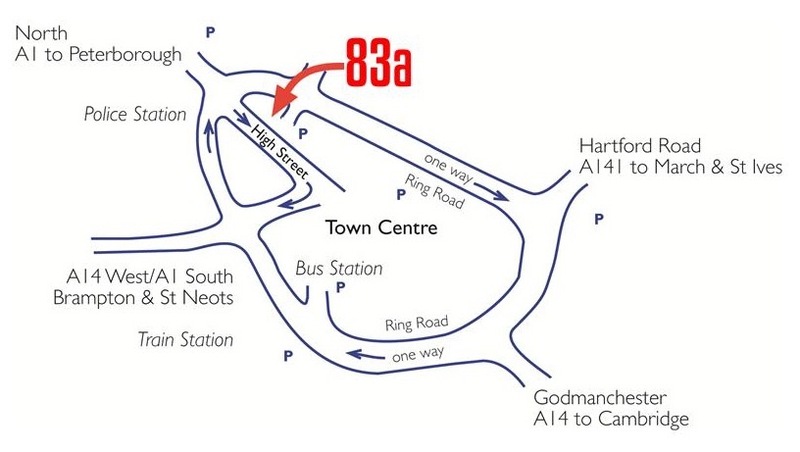 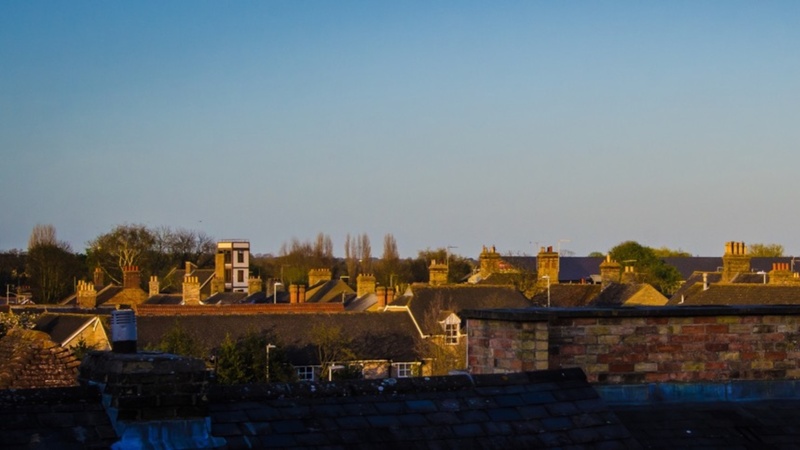 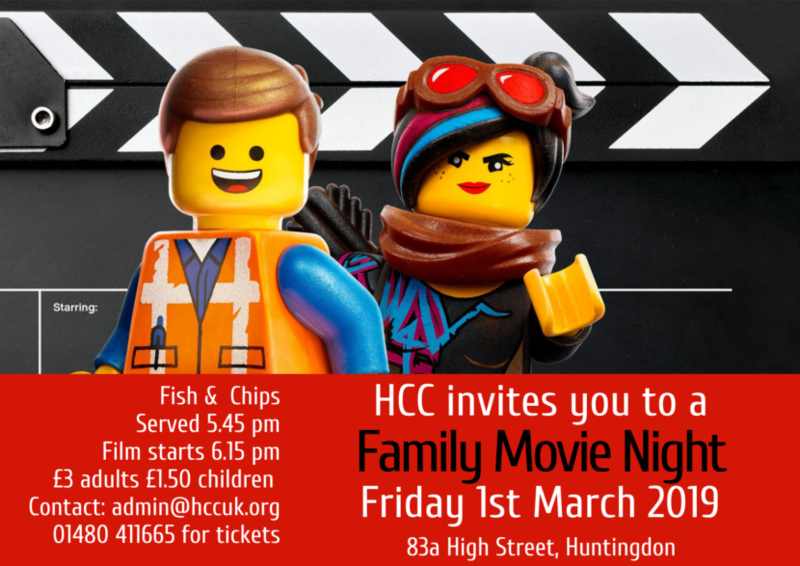 With Huntingdonshire Community Church at 83a, High Street, Huntingdon, PE29 3DP. 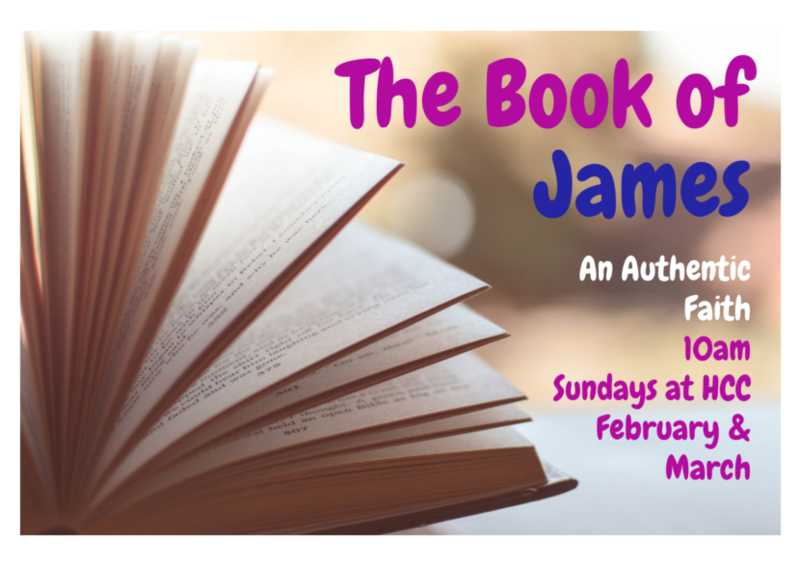 This term we shall be studying the book of James together across our small groups and on Sundays. 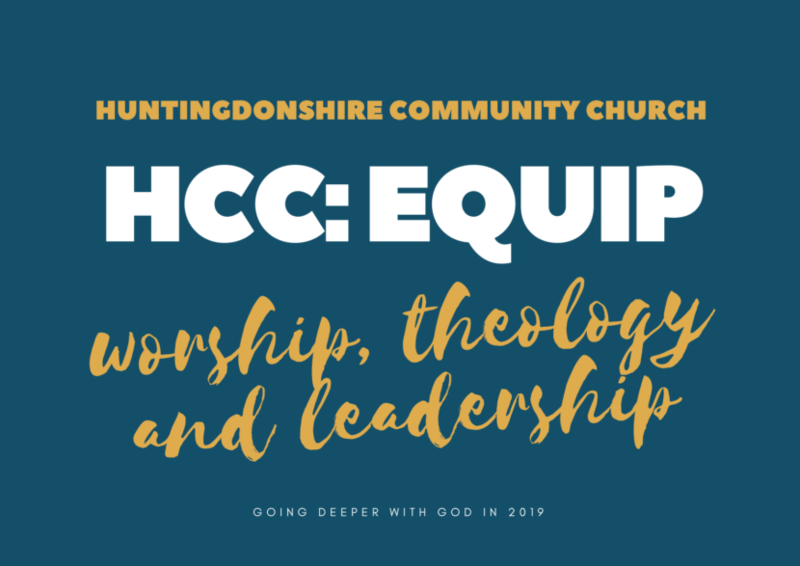 James, the brother of Jesus, unpacks for us what authentic faith looks like and the tools we need to build it. 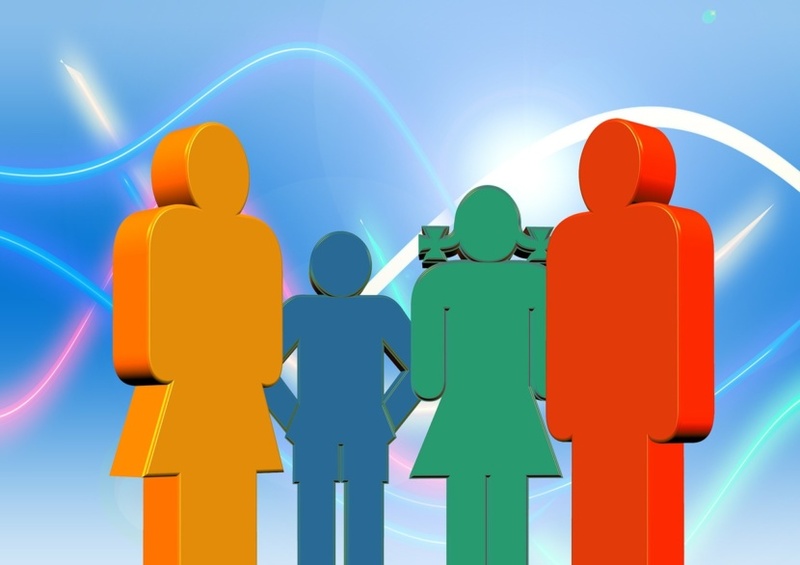 You can also catch up with the Sunday talks online in the ‘Sunday Talks’ section. 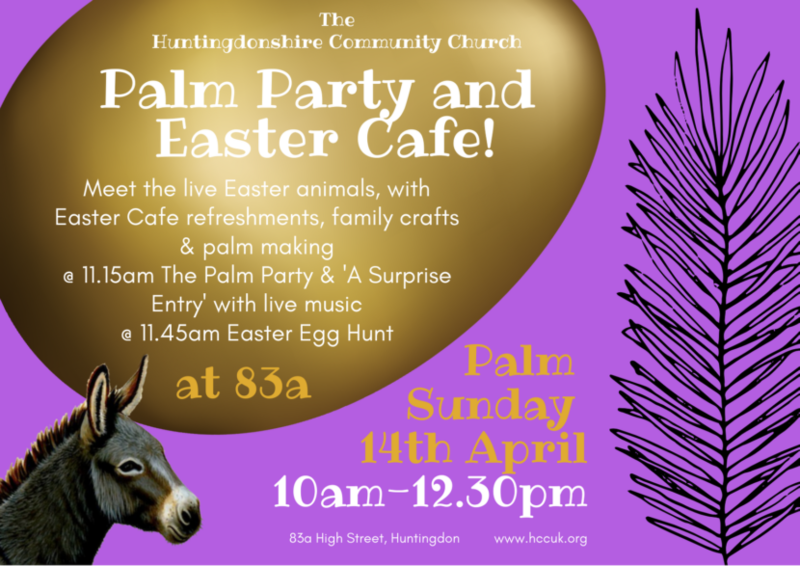 The Alpha Course is Coming!